The first rule of buying for a chess player is this: unless they are a chess set collector, never buy them a themed chess set. They look cute, and who doesn’t love Homer Simpson as the White King, or the Aztecs and Mayans battling it out over 64 squares? The only problem is this: they can’t be used in tournament play. Both USCF and FIDE rules have very specific regulations for boards, pieces and clocks. In my experience – and again, if your loved one collects themed sets, ignore this – the novelty pieces and boards are set on a shelf in the closet, rarely to be visited again. The Saitek Mephisto Competition Clock, which costs about $40 at Amazon. This is the ubiquitous ‘blue clock’ that one sees at scholastic tournaments. It’s extremely durable and fairly easy to program. I coach a high school team, and this is the clock we use. The DGT North American Chess Clock. I have less experience with this clock, but others have recommended it to me, and I have used it successfully in rated play. Most serious chess players will already have equipment, so chess books and software are the best choices for the real aficionados that you are buying for. In this remainder of this first installment of the Buying Guide, I’m going to talk about chess GUIs. In the second, I’ll talk about databases and engines, and in the third, I’ll recommend a number of books for different types of players and different age levels. 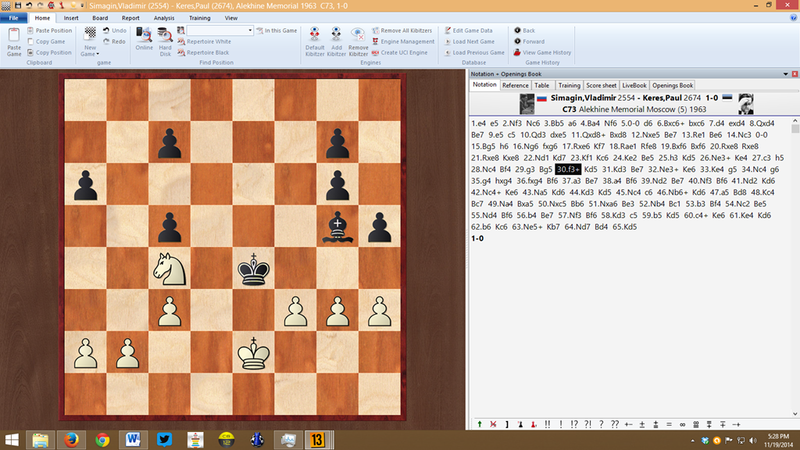 I think owning and using the right chess software is very important for the serious chess player. There are a few main software publishers out there, but for anyone who isn’t Russian, I’d highly recommend using the ChessBase family of programs. I’ve been using ChessBase programs and data – and here I’m dating myself – since the days of DOS. I honestly believe that any serious player who is not using ChessBase to study and analyze is at a competitive disadvantage. There are three components, as it were, to chess software. First, there is the GUI. 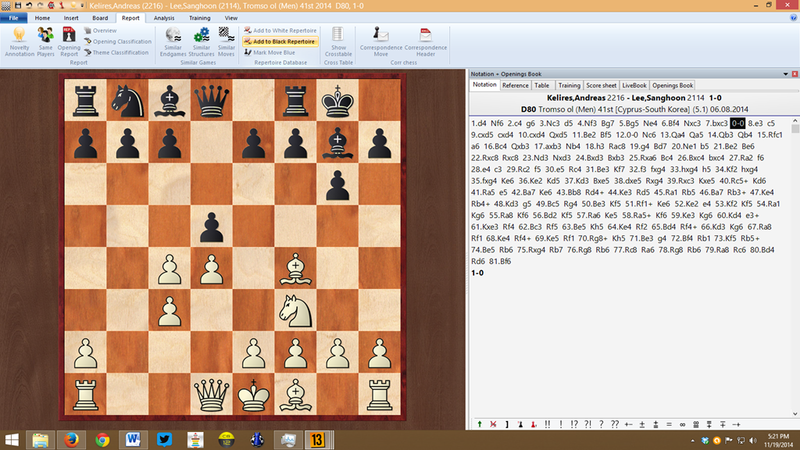 This program allows users to reads and writes chess data. 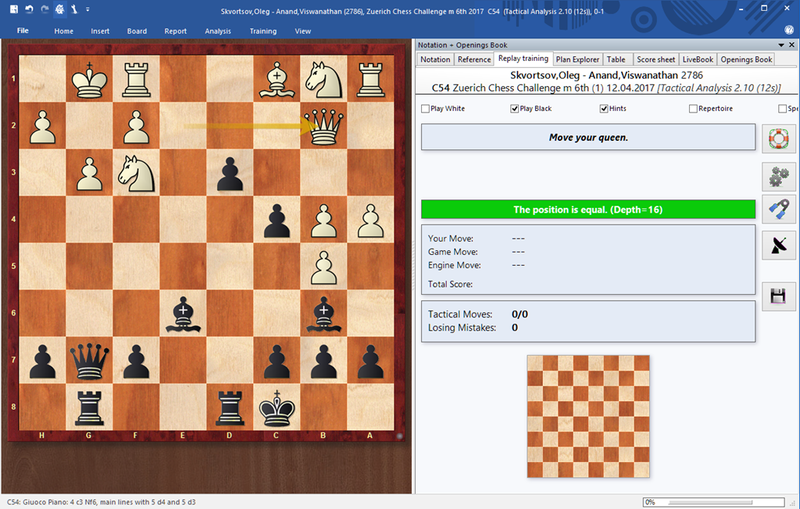 Engines plug into the GUI, allowing users to get the computer’s opinion on various moves and positions. You can play against some, but not all, GUIs. 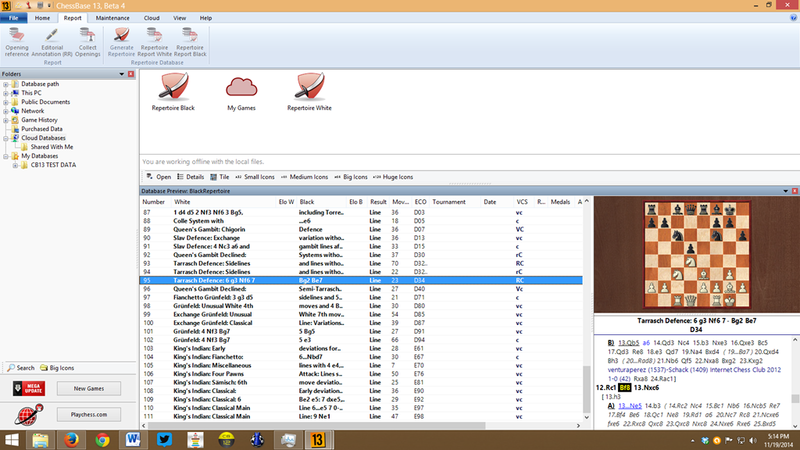 Second, there is the database itself, which is indexed by player, opening, ending, or any of a host of other criteria. The best databases are professionally curated and contains deep notes to some of the games contained in the data. Some data also comes with audio or video training embedded within it. Third, there is the engine. An engine is the bit of software that allows the computer to analyze a position or game. Most engines require a graphical interface (GUI) for ease of use. ChessBase offers buyers all three components or elements of a complete chess software package. I’ll talk about each in turn. 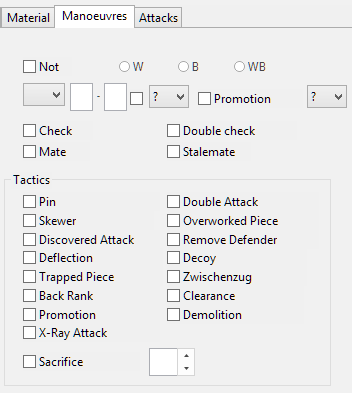 GUI: There are two choices for GUI within the Chessbase family. ChessBase 12 is a complete database package, allowing users to read and write data in a nearly limitless fashion. You can plug engines into the GUI to help with analysis, and there are various abilities to access online game data embedded in the GUI. 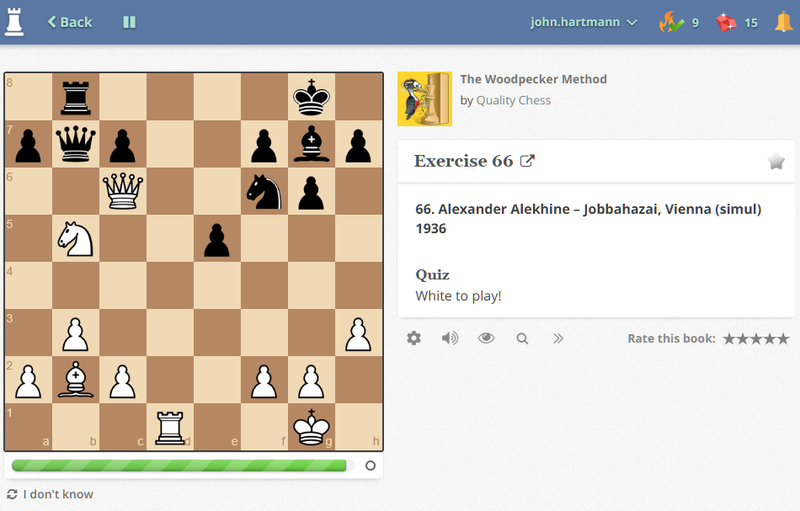 Users can export their games to text files, epubs, or to webpages hosted by Chessbase with one click. 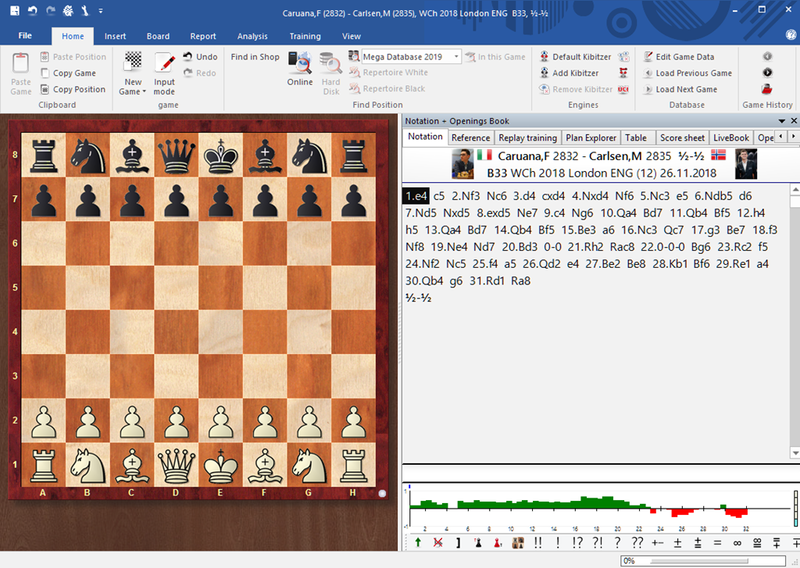 It can read all of the training programs and DVDs produced by Chessbase, and the GUI also includes the Playchess.com software, which is Chessbase’s online chess playing site. 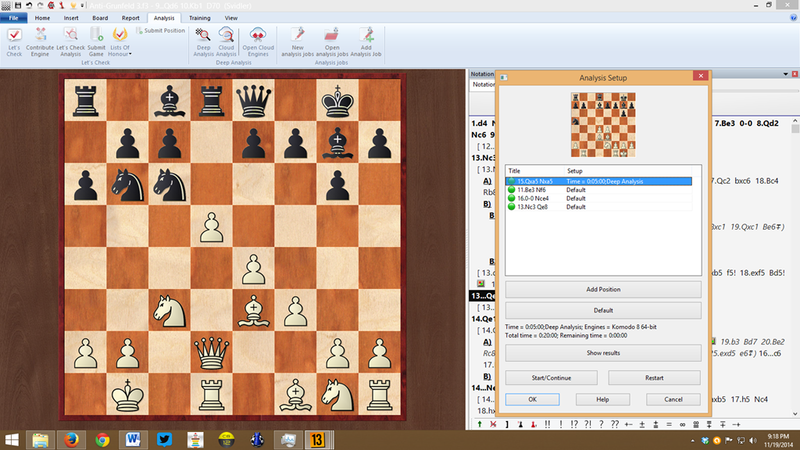 ChessBase 12 is the gold standard for chess software, and if you can afford it, it would be a fantastic gift for the chess player on your list. There are three different packages out there, with the main difference being that the Starter package comes with a game database stripped of annotations, while the Mega includes them. I don’t think the Premium package is worth the extra cost, but your mileage may vary. Amazon has the Starter package for approximately $160, while the Mega package is about $260. 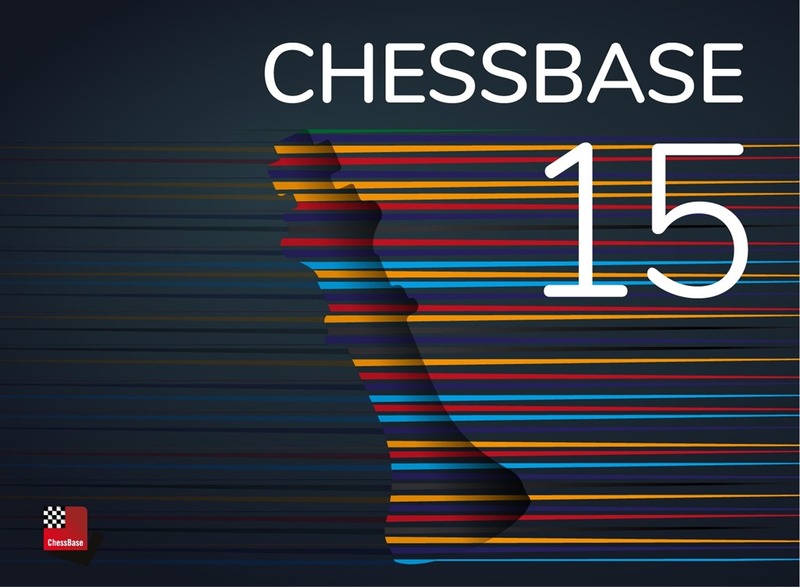 You can also download the program directly from ChessBase for about $140, but be aware that (1) you won’t get the game database in the download, and (2) the download version does not come with a membership at Playchess. 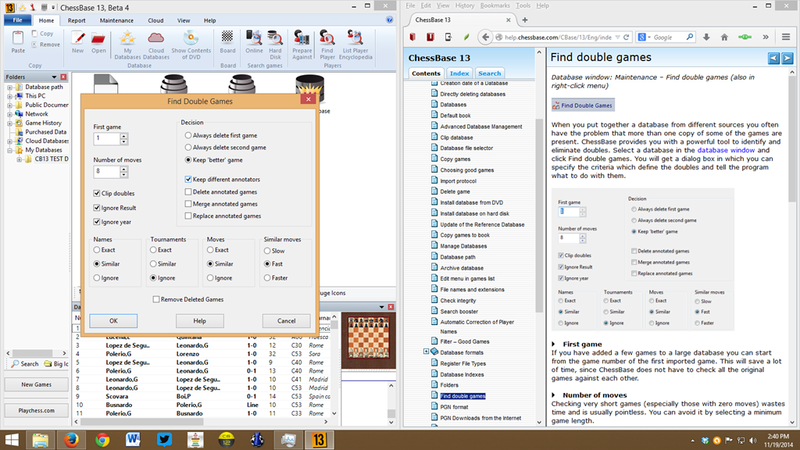 Deep Fritz 14 and Houdini 4 are another type of GUI from Chessbase. 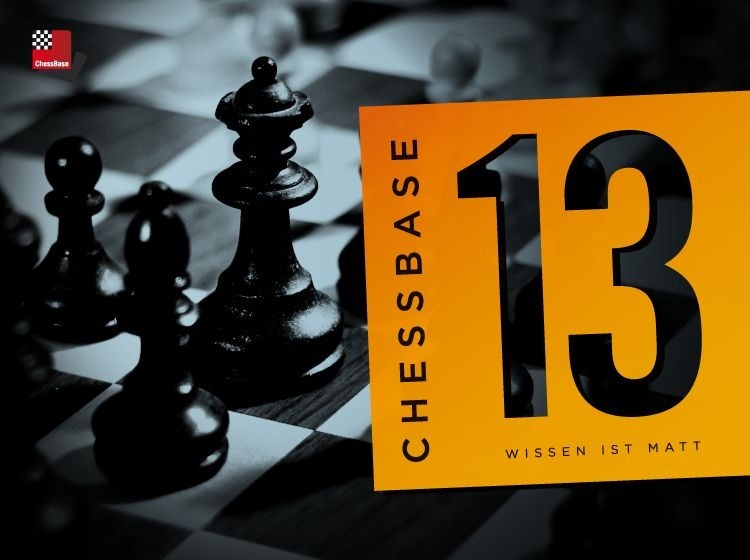 They can read and write ChessBase databases with some limitations; as compensation, you can play games against the engine and GUI, which you can’t do in ChessBase 12, and the GUI will automatically analyze your games if you wish. (For me, playing against the engine is far too masochistic an enterprise, but It can be useful to play out special positions against the computer for practice.) 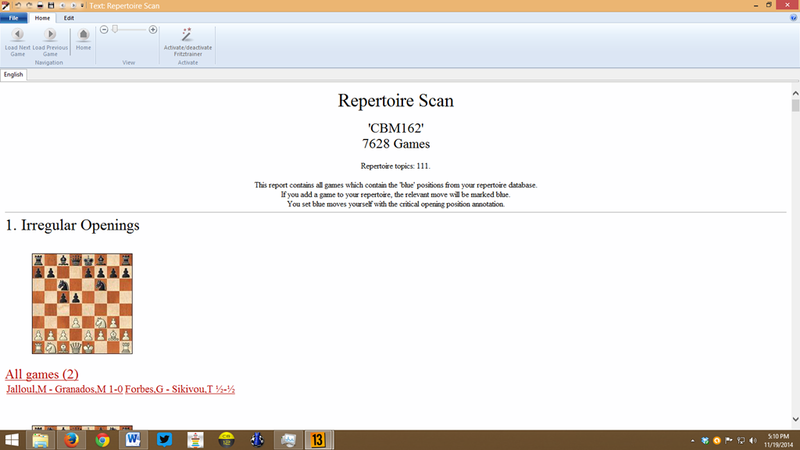 These GUI comes with a smaller game database, but one that is entirely sufficient for most players. Most importantly, Deep Fritz 14 and the stronger Houdini 4 include the engines for which the GUIs are named. It’s harder to manipulate data in Deep Fritz or Houdini than it is ChessBase 12, and there are far fewer data indices or ‘keys’ available to the user. Still, unless you’re doing heavy duty database work, you can do everything you need to do within Deep Fritz or Houdini. I have both and use both. If pressed, I’d probably choose ChessBase, even with the extra cost. Deep Fritz 14 is available at Amazon, and costs approximately $80. Houdini 4 Standard, which runs on up to six cores, is $99.95, and Houdini 4 Pro is $115.95 and runs on up to 32 cores. Naturally you can also download these programs directly from Chessbase itself: Deep Fritz 14 is about $80, Houdini 4 Standard is $90 or so, and Houdini 4 Pro is $115. Note that the author of Houdini also sells the Houdini engine (without a GUI) on his website. I’ll talk more about the pros and cons of each engine in Part II of this Buying Guide. This entry was posted in Uncategorized and tagged chess buying guide, chess buying guide 2013, chess clocks, chess database, chess engine, Chessbase, Fritz, holiday buying guide 2013, Houdini on December 10, 2013 by fullcityplus. ChessBase picks up my review! I guess ChessBase liked the review! It would have been nice to have provided a link back to the original, but hopefully that will be remedied shortly. This entry was posted in navel-gazing, Openings and tagged 1.d4 d5 2.Bf4, Chessbase, Henrik Danielsen, Neo-London on November 13, 2013 by fullcityplus.